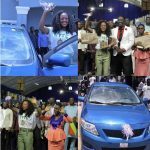 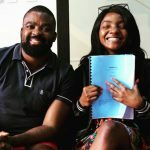 Nigeria singer, Simi has taken the fight against internet fraudsters to the next level. 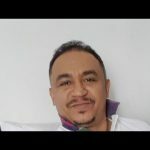 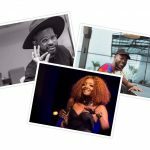 In a live Instagram video, she spoke extensively on the negative effect the act of Yahoo boys has caused on hard-working Nigerians, who have been rejected as a result of bad image. 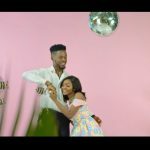 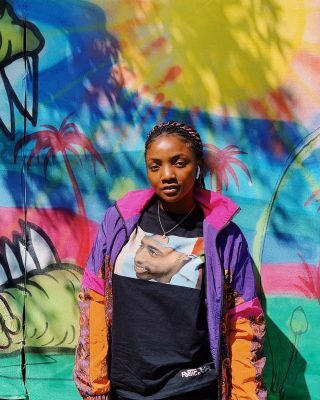 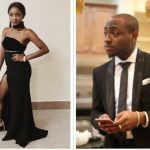 Simi recently called out Yahoo boys in her cover of Kizz Daniel viral music challenge and a fan told her to leave Yahoo boys alone because most of them are the ones buying her songs and watching her videos on Youtube. 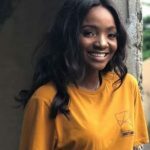 Simi then went on to respond that internet fraudsters should desist from buying her CDs as she cant afford to be held back from criticizing such act.